A couple of rad-arsed trailers to set the mood leading into your weekend. Watch now and thank me later. These are some feature films from the Fly Fishing Film Tour 2012 and will likely be available in full length soon so you can watch them over and over again until your retinas are exhausted and your mind is a little bit insane. 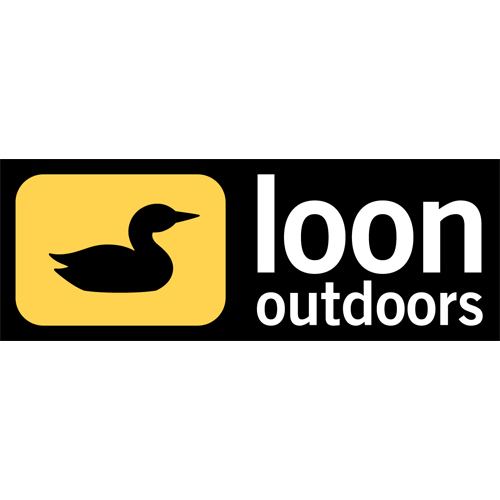 ← Penstock Lagoon – Electric Motor Only?